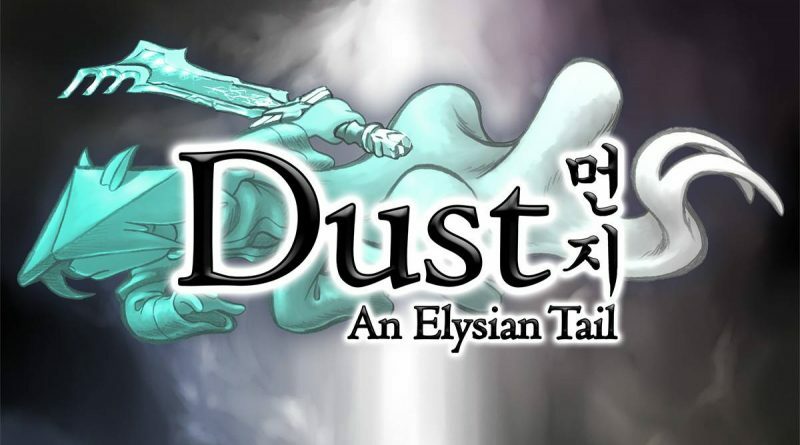 The action RPG Dust: An Elysian Tail is available now on Nintendo Switch digitally via the Nintendo eShop for $14.99. A physical edition is available for pre-order at Limited Run Games priced at $29.99, with pre-orders closing on September 14, 2018. Immerse yourself in a gorgeous hand-painted world on a search for your true identity. As the mysterious warrior, Dust, your action-packed journey will take you from peaceful glades to snowy mountaintops and beyond. At your disposal is the mythical Blade of Ahrah, capable of turning its wielder into an unstoppable force of nature, and the blade’s diminutive guardian, Fidget.